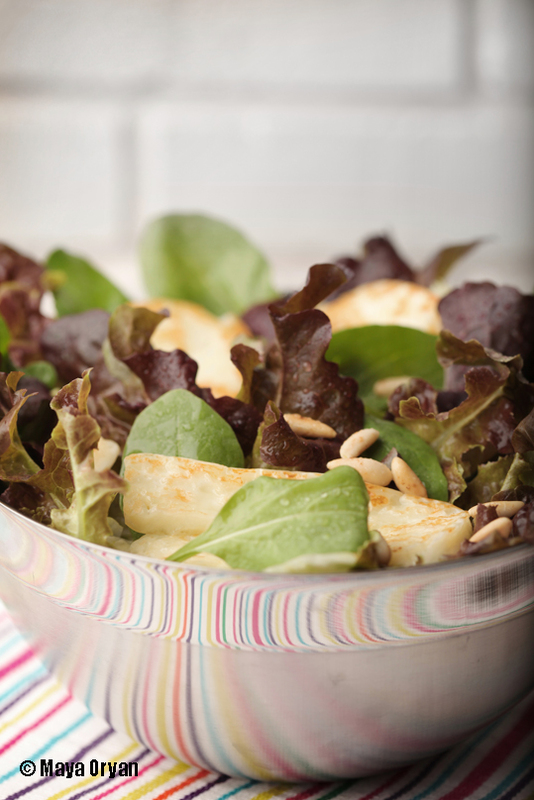 This entry was posted in Recipes and tagged Food Stylist, halloumi salad, lebanese food blogger, Maya Oryan, pine nuts, rocca haloumi salad, Rocca salad, Salads by Maya Oryan. Bookmark the permalink. My life has been hectic recently – we had a horror film festival at work recently and I’ve been working non-stop. Add to that the fact that I don’t have a kitchen :P. This salad does look awesome. I love each and every flavour you have included.